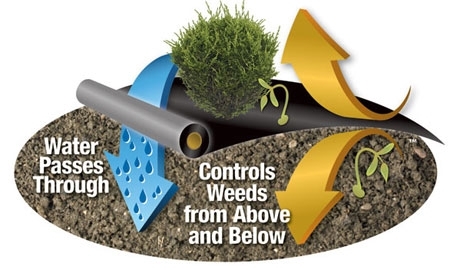 Ground weed barrier control is used by professional landscapers to control weed growth and also lasts up to 5 times longer than other brands. 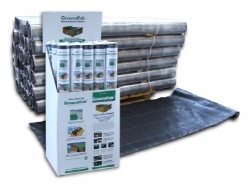 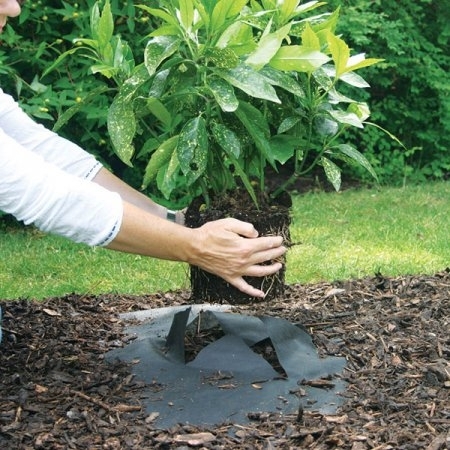 Our unique construction in Ground weed barrier blocks light and weeds and conserves moisture allowing air, water and nutrients through to plants roots while letting the soil breathe. 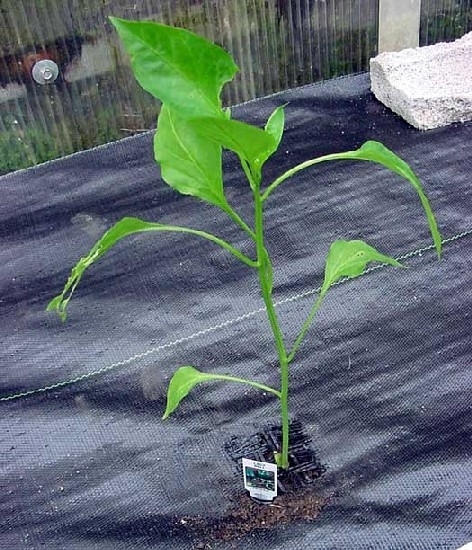 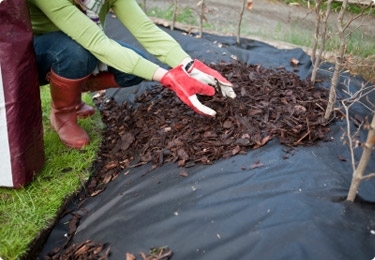 It can be used in vegetable gardens between rows to maintain a weed free garden.